It was 7:30 one Thursday morning and I was sound asleep, curled up like a potato bug in my girlfriend’s pink and purple bed. I can’t say with much accuracy exactly what I was dreaming of, although, given my dream history, it probably involved either playing with a big bunny or losing my teeth. In other words, my attention was fully absorbed in something exciting. I’d gone to bed at 1:00 the night before, and my alarm was set accordingly, programmed for 9:00 so that I would be getting the standard 8 hours of sleep that every human must have. That’s a requirement. Go under that number and you will be exhausted; go over it and you will officially be a lazy bum. Suddenly, a harsh, loud, pounding noise pulled me from my rest. It was my girlfriend, slamming on something by the kitchen sink. My head hurt and my vision was blurry. I longed to go back to losing my teeth. “I’m opening this coconut,” she said. She had a coconut in one hand and was banging on it with a giant hammer like she was John Henry workin’ on the railroad track. “I want to drink the coconut water,” she said, and proceeded to keep whacking away at the thing. I briefly entertained the thought of going back to sleep. The coconut had no quit, though. As opposed to helping my cause by just plain breaking open, the stubborn thing refused to yield, remaining as impenetrable as a bank vault, and so I gave up and dragged myself out of bed. Sleep is an important part of my life. I do it every day and often look forward to it. 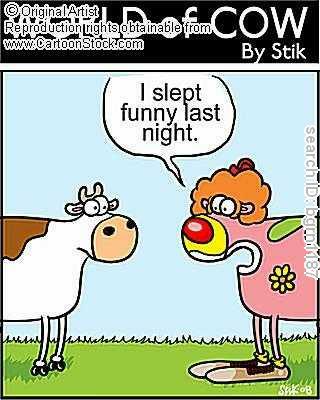 Being in a relationship is also important, although it sometimes makes sleeping a lot harder. Since I’m happy in my relationship, I try to accept not getting enough sleep or being woken up. Sure, it’s a little annoying, but it’s more imperative to be a good boyfriend. I try. I’m generally supportive, spend lots of quality time with my girl, and often tell her that she’s beautiful. Too often in today’s society, women feel that men only want them for their personalities – I like to remind my girlfriend that I also love her for her physical appearance. What I’m getting at is this: If one had to choose but one thing, would one choose love or sleep? It’s not a very interesting question, as this is typically not a decision a person must make. There are times, though, when it’s as paramount as anything. In the instance of the coconut, I suppose I could’ve gotten grumpy and told her to be quiet. I didn’t want to be that guy, though, and so I chose instead to let it go. I chose love over sleep. Also, I don’t want my girlfriend to feel controlled or inhibited in any way. 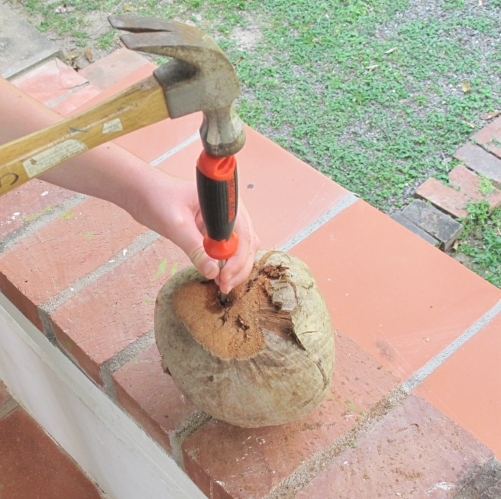 If she wants to smash open coconuts with a sledgehammer at 7:30 in the morning, she has the right to make that decision. Just as I have the right to purchase coconut water in a can and present it to her shortly before throwing her hammer in the Han River. On another occasion, though, I had a bit more difficulty dealing with the love/sleep dilemma. It was on a weeknight, and I was stressed because I had an especially hard day ahead of me at work. My girlfriend, as she always is, was impeccably sweet and comforting. Around 1:00, I decided to call it a night and shut my eyes. Two hours later, I was woken by the blaring sound of my girlfriend’s security system. 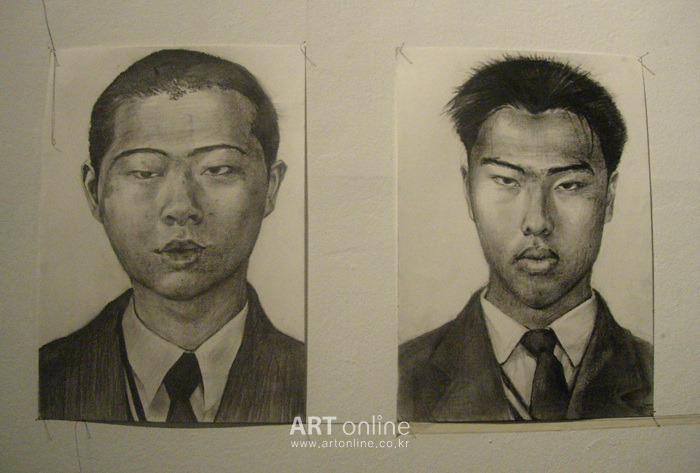 I would feel so embarrassed trying to describe the Korean thief to a sketch artist. “Baby? !” I hollered, shooting up in bed. The door slammed. The security alarm was still going off. My girlfriend was not in the bed with me. The room was dark and my head started spinning. What the hell was going on? I wondered if I was going to have to fight somebody, and tried to remember where the giant hammer was kept. Just then, the door re-opened, with my girlfriend standing in its outline like I was looking at a photograph of her in a picture frame. She typed in a few numbers and the alarm went off. “The store? Now?” I looked at my phone. It was 3:15 in the morning. 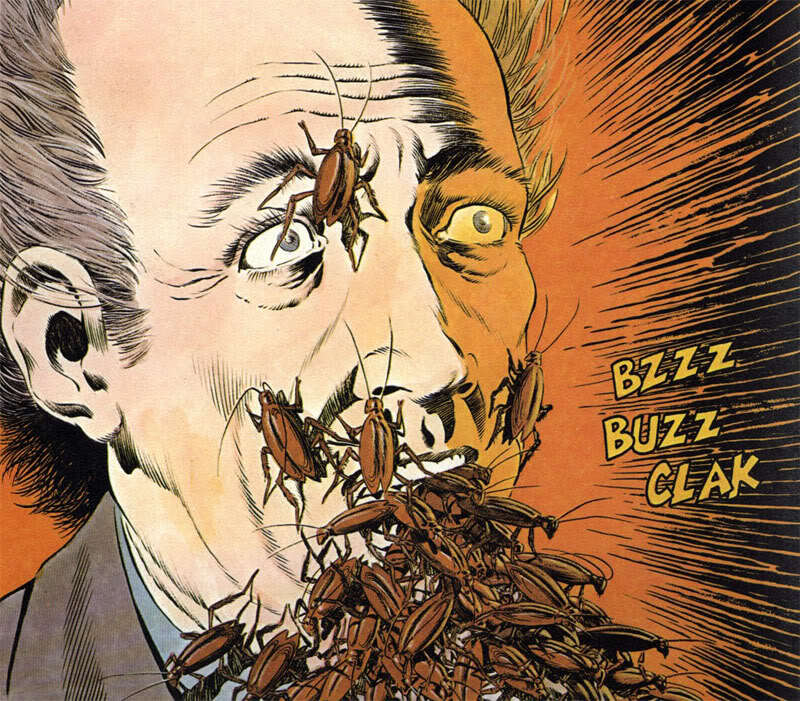 No one has the right to be afraid of cockroaches until after they’ve seen that last segment of Creepshow. My girlfriend’s apartment is nice and clean, and she likes it that way. The presence of a cockroach was too much to stand. It had to die, and it had to die now. I can’t explain precisely how my mind was working. It was very decisive, sort of like a dog’s. When a dog’s owner throws a stick and tells him to fetch, he either goes or he doesn’t. A dog never stops to ponder, thinking about his owner and asking himself, “If I don’t go fetch, how will that make him feel?” All I wanted was to sleep, and so I put on my clothes and left. I split. I chose sleep. Yes, yes I did. 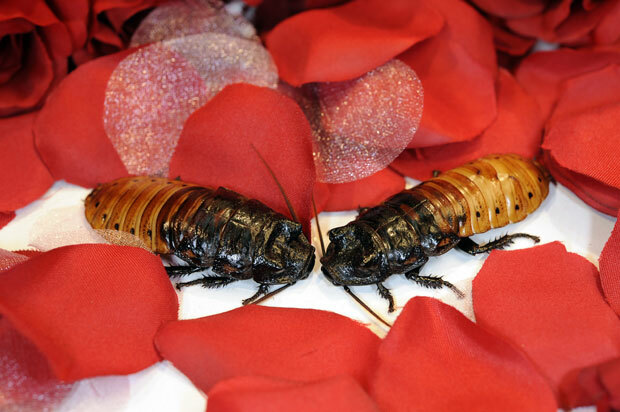 It’s one thing to abandon your girlfriend; leaving her alone with an insect makes it worse. If it wasn’t for sleep, I feel none of this would’ve happened. That’s my defense. 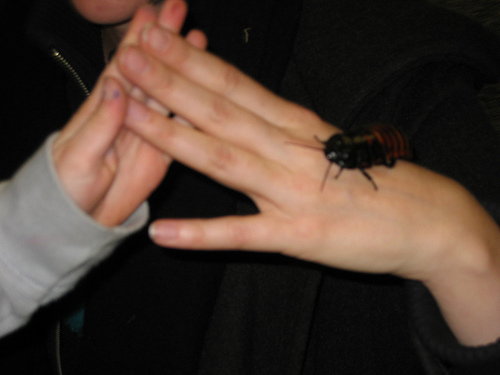 Luckily, we were able to work out the abandonment incident and I was able to return to her apartment, which is now equipped with a cockroach patch. This morning, I was again yanked from sleep by a loud sound. In the alley in front of my girlfriend’s place, people walk around with wheelbarrows, picking up recyclables that they can sell. Today I was woken by the grating screech of someone’s wheelbarrow tires; it was as though he was barreling along and a cat or a small child ran in front of his wheelbarrow and he had to slam on the brakes to avoid vehicular homicide. My eyes snapped open, my brain confused. But there was my girlfriend, with her head tucked up against my chest. My arms were around her shoulders and hers were around my waist. Our legs were intertwined. The wheelbarrow also woke her up, and her sleepy eyes looked up and met mine. It was, really, the most beautiful way to start a day. The morning sun came in through the window and everything was quiet again.